When it comes to slot games, not all are created equal! Here at Lucky Admiral, we’re very selective about the games that we have for our players. 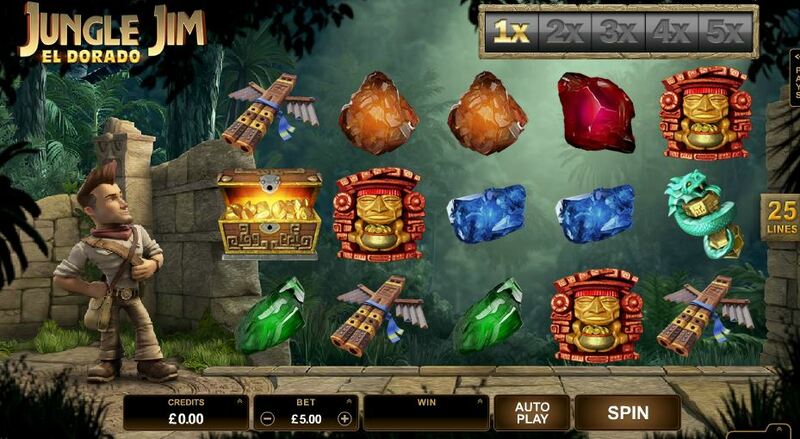 If you’ve ever wondered about the thought process behind the new slot games then we’re here to tell you all about it! What makes a Great Online Slot? It can be subjective as to what you like and dislike in a slot game, but we always look for the following elements when it comes to new slots. When it comes to bonus rounds, these can vary massively! They can have a big effect on your jackpot winning potential, like free spins and pick and win bonuses. With these rounds, it’s great to see a lot of variety, like in slots like Koi Princess that have 8 different features. With games that have a lot of bonus features, it’s also good to see some random ones in there. These can come along any time, rather than relying on symbols to be able to win. These can be more achievable than matching up symbols too. We also like bonus features that tie in with the theme, to make a more cohesive game overall. These can be based on the story, tie in with the characters or use a slightly different design. These are always cool ways to experience new elements of the game. If you want the chance to win seriously life changing amounts of money, then you may want to watch out for progressive jackpots. These games have a jackpot that’s generated by wagers on the game, as a percentage of every bet goes directly to the prize fund. Some of these slots can even have multiple progressive jackpots that get different proportions of each wager. This is an exciting prospect for players, as you could win millions in a single spin! These are featured in most games, as they’re staple features in most games. These symbols have the power to stand in for all other regular symbols, though they don’t usually stand in for the special ones. This allows you to make winning combinations more often, as it makes it more likely for you to get at least three matching symbols in order to create the multiplier. Being able to match up symbols across multiple paylines means that you get to win more often! Some new games have hundreds, or even thousands of these different ways to combine symbols. We love to see slot game developers that push the boat out with unique themes. Moving away from the same old Egyptian and Irish slot games is more exciting, as you get to experience something totally new and unexpected. Branded games also give us a cool look into our favourite worlds, with the chance to win some cash too. Movie, television shows and even other games can be the basis for these. When new slots come out on our site, we love to celebrate! 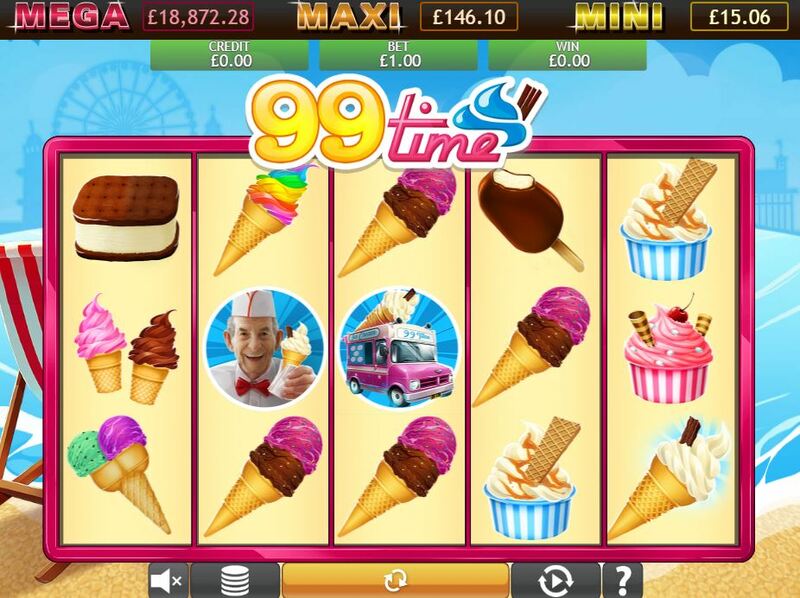 This can come in the form of an attached promotion, where you’ll get free spins and bonuses to give it a go. Huge jackpots and enhanced action means that you can enjoy these games with a bit of extra bang for your buck. Who’s behind the best slots at Lucky Admiral? These are some of the top providers on our site. 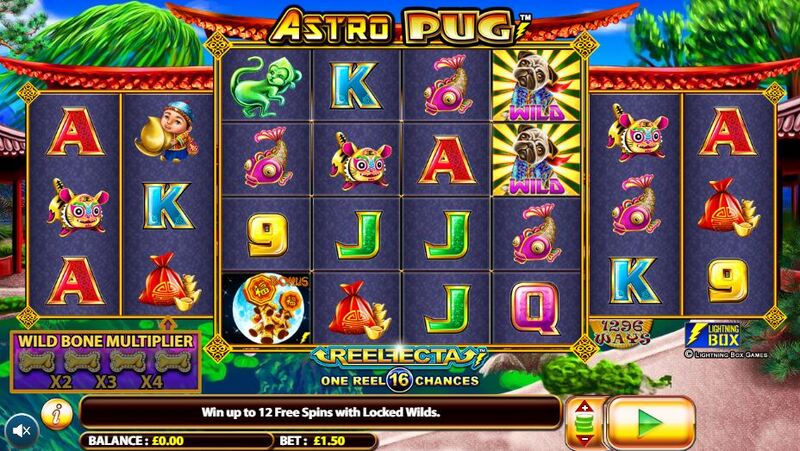 This dog themed slot is a lot of fun, with loads of reels for you to play on. The game has some cool features too, like the wild bone multiplier. The reels are reflected so you can look forward to matching up those symbols all over the place. If you like Eyecon slots and want the chance to win a lot of cash, then you can play the jackpot edition of this game. This will give you some serious jackpot potential, with all the fun of the original game. This is quite similar to one of the NetEnt slots out there but we think it also stands out in its own right. With a captivating design and some brilliant features that allow for consecutive wins, this game is pretty awesome. It comes from Microgaming and it’s a fantastic slot to play on. No matter which game you end up playing with us, you can have a great time. We have an incredibly varied lobby, with all sorts of games for you to play on. Why not dive in and try out something brand new today?